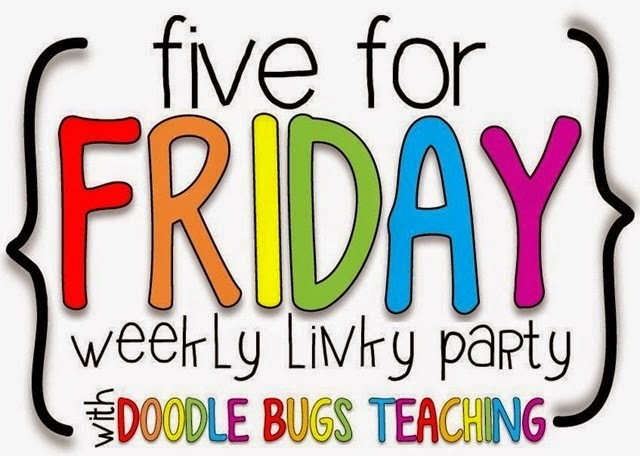 I'm a bit slow to link up with Doodle Bugs Teaching this week, but I wanted to share a few photos from my week last week, so it is Five for Friday on a Sunday! Our sound this week was Gg - we don't work in alphabetical order, rather the order we feel children need to develop their reading and writing independence. I am sure the children's favourite time of the week is when we watch Sunshine Online Lettergetter and then brainstorm some words. Here are our last three weeks! 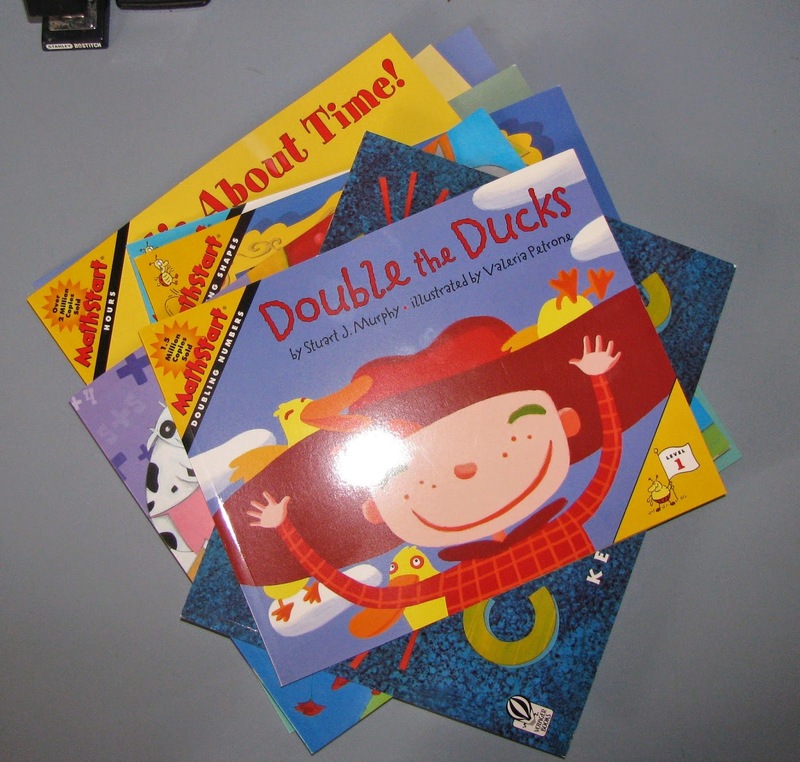 I received some more Maths books this week from Book Depository! I think about 10 in all! 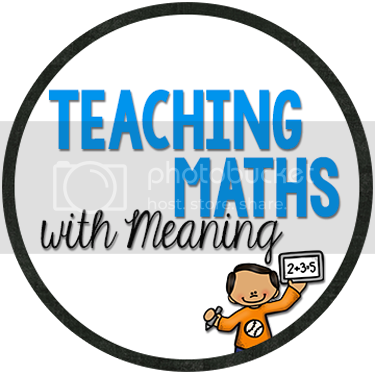 I will do a review of some very soon, but in the meantime I must say - I am loving the Math Start books! Can't wait to use them in my classroom! 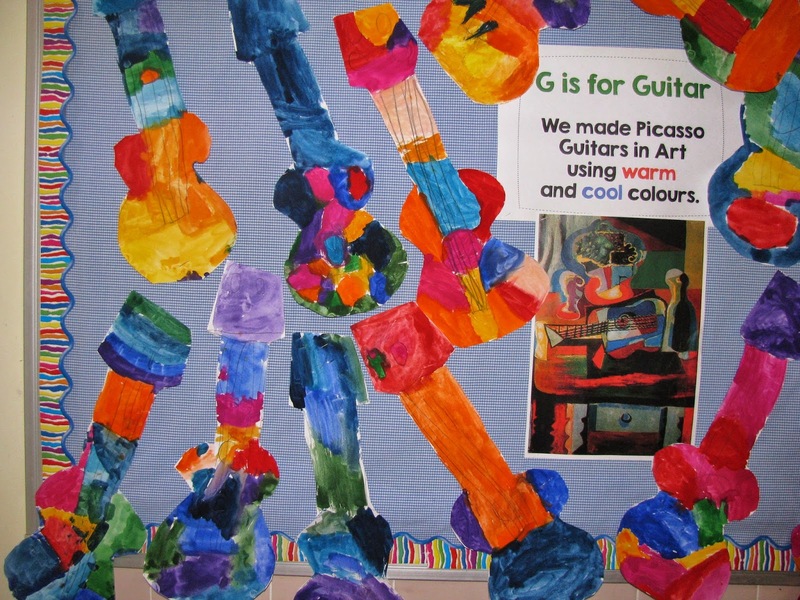 This week in Art, the children made Picasso Guitars - of course they had no idea who Picasso was, but they do look Picasso inspired! I love the random colours, they make our room look great! 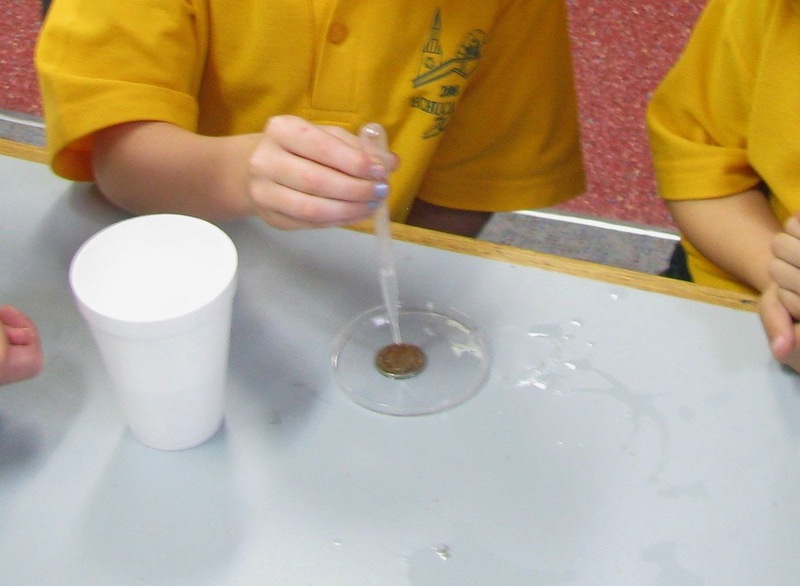 Friday we celebrated Education Week in Victoria with a Science morning. 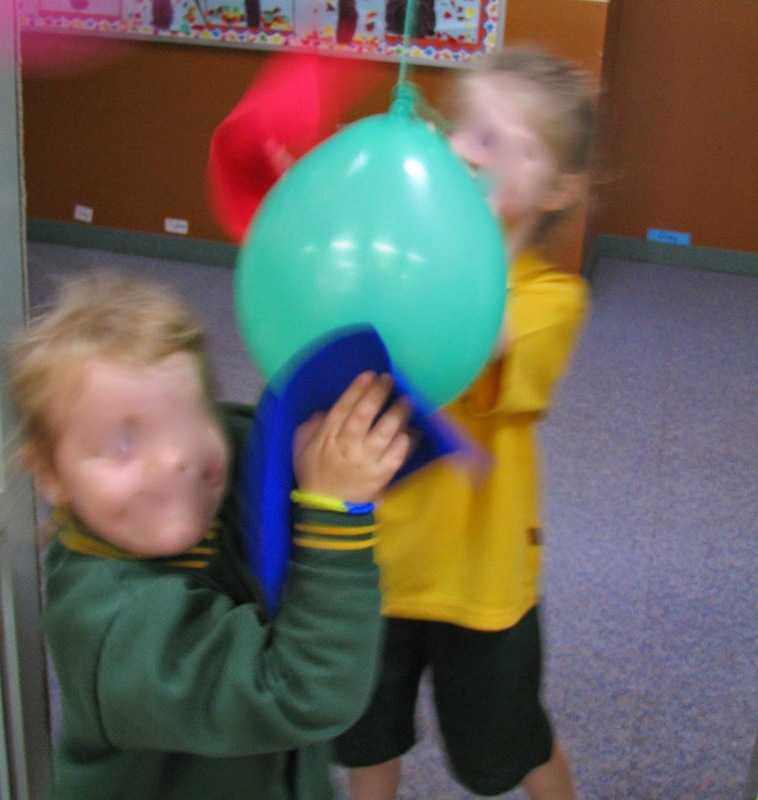 The children had lots of different experiments to work through around the room and we had some parents stay and help! They had a great time! Looks like a great week! 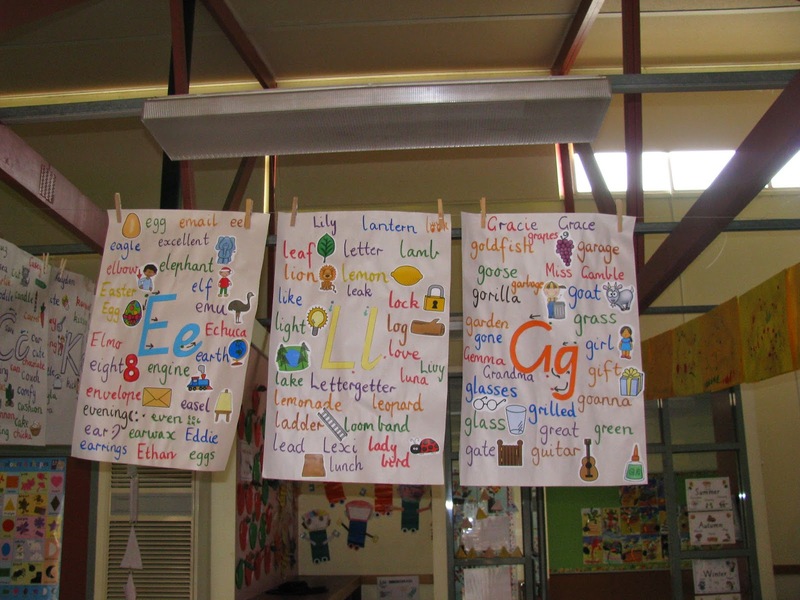 I really like the anchor charts you make for each letter - so colourful. 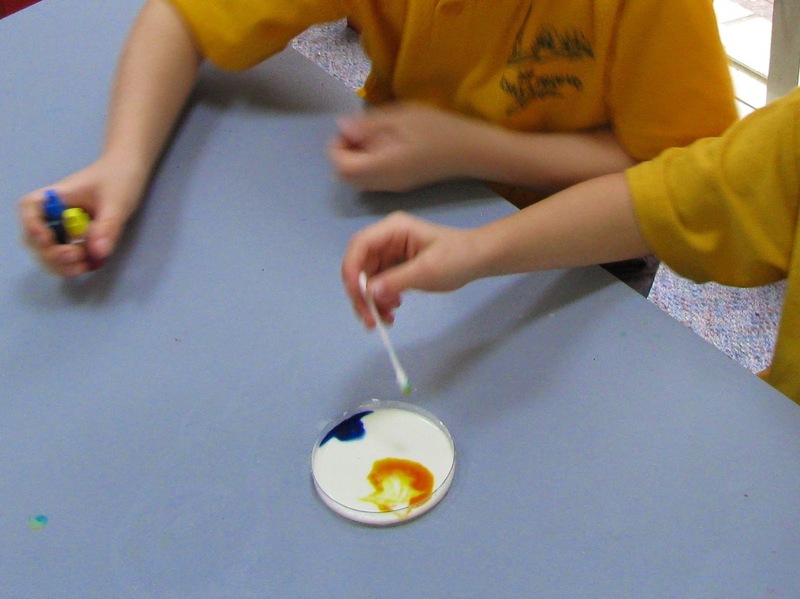 For Education Week we had an entire day of Science on Wednesday! It's so much fun! 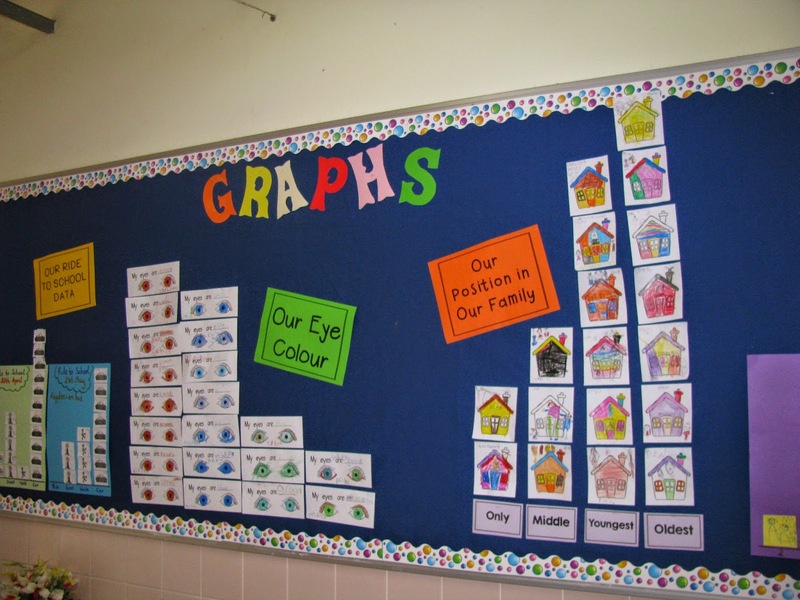 I love MathStart - I think I'm up to 20 something! Looks like you had a fun week! !